As I am currently sat here typing this up our little wiggle bum is being extra wiggly this morning. 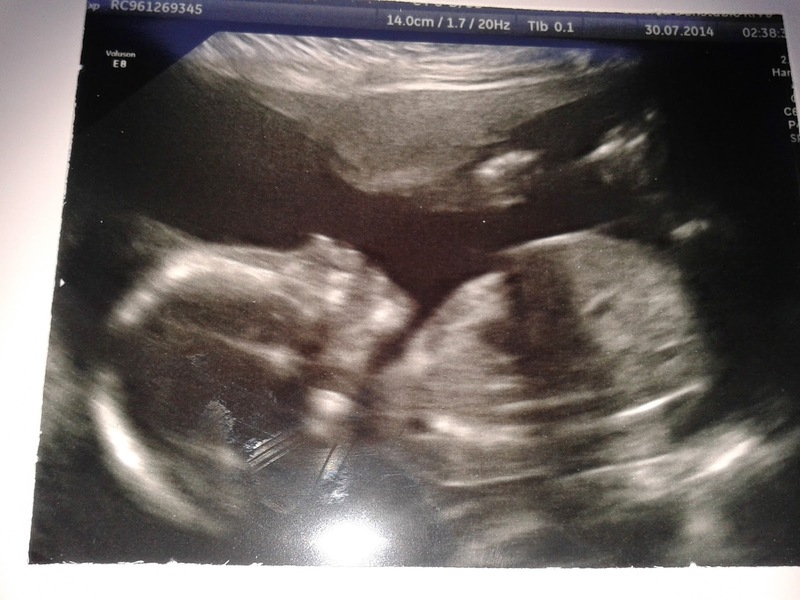 as it's most possibly the last scan we will have in this pregnancy. Next time we will see our little one is when they are in our arms. for getting the measurements we needed but we would try anyway. they did so that they could do the rest of the checks that they needed to do. us that baby is being a "show off" you could see babies little arms and legs really going for it. We were told that our little one is perfectly healthy and is at the right size for the due date given. All of the checks have come back normal which is such a relief. Awwww such an adorable photo at the end.